There was a sizeable turnout on Tuesday night (30 July) for the opening session of the Spirit of Mother Jones Festival 2013. After the opening of the Mother Jones exhibition at the Maldron Hotel by Cork’s Lord Mayor Catherine Clancy, the attendance moved to the Firkin Crane theatre up the street for the main session. Margaret Aspinall of the Hillsborough Family Support Group gave a passionate speech to the crowd which included both veteran Liverpool supporters and people from all walks of life. She told the gathering about how officialdom had conspired against the families of the 96 victims of the 1989 Hillsborough disaster and outlined long struggle of the families for the truth, a campaign which continues to this day. 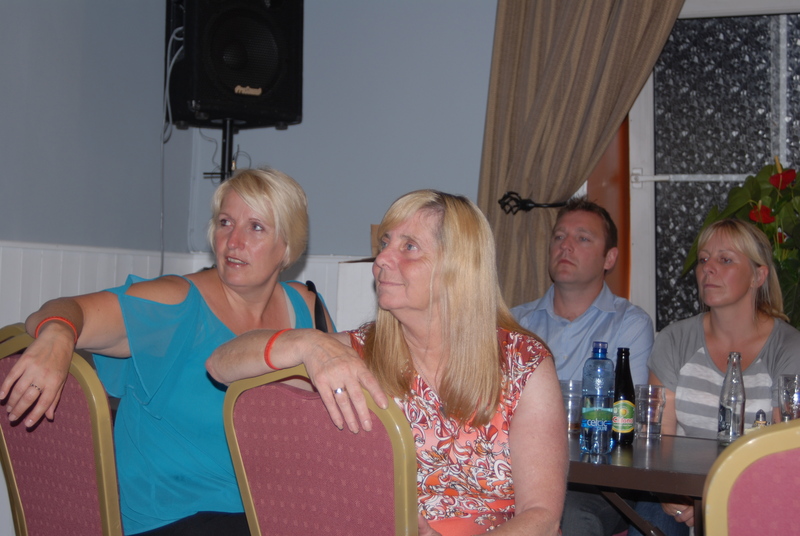 Accompanied by another Hillsborough relative, Sue Rogers, Margaret impressed the audience with her honesty and no-nonsense manner. The Spirit of Mother Jones Award 2013 was presented to Margaret and the session ended with a rendition of “You’ll Never Walk Alone sung by Jim Williamson.